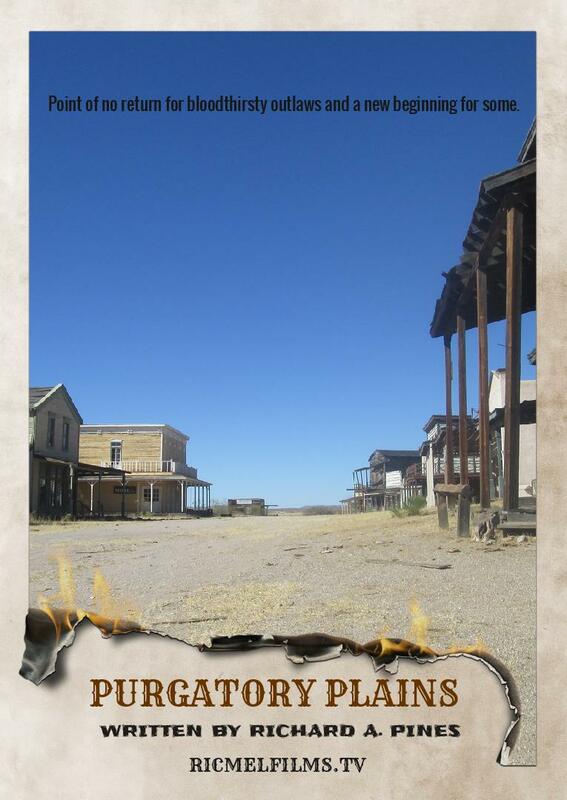 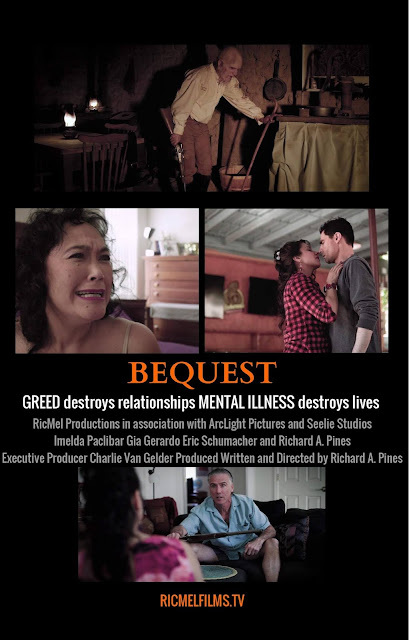 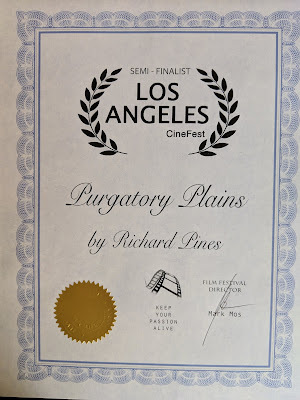 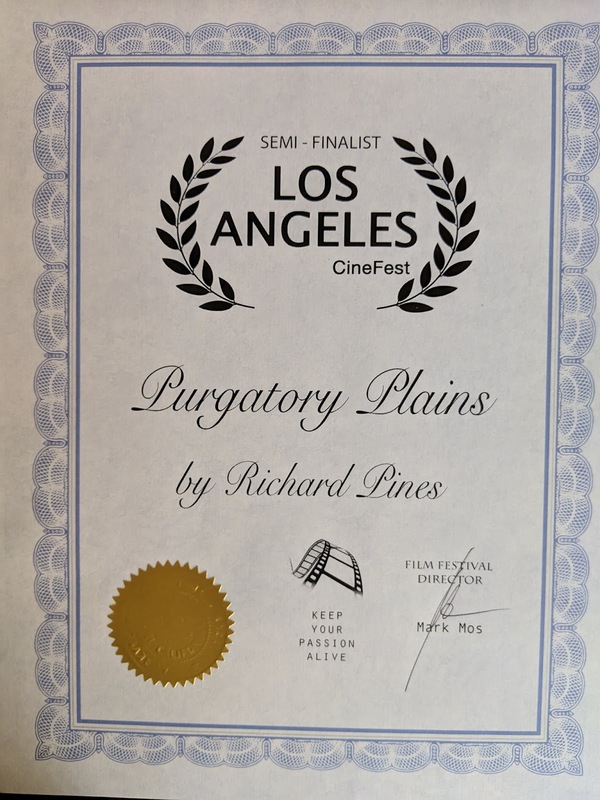 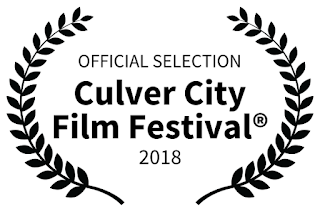 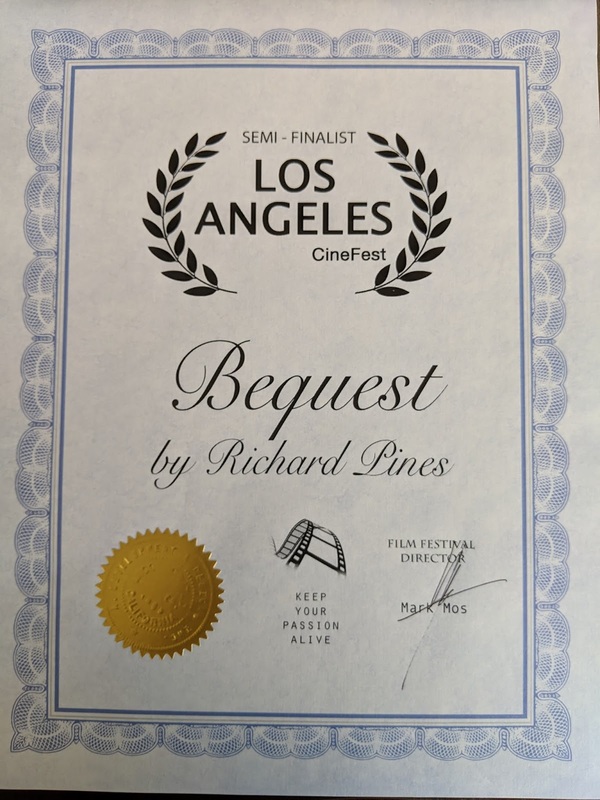 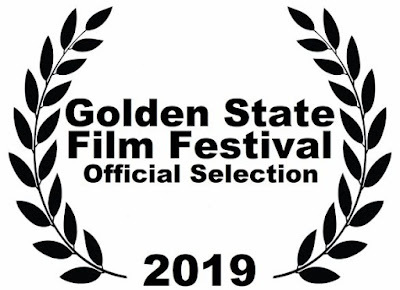 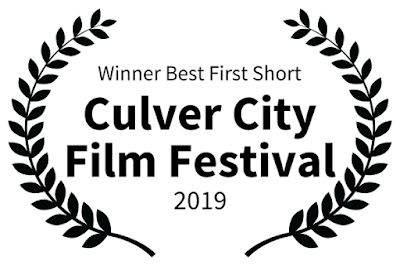 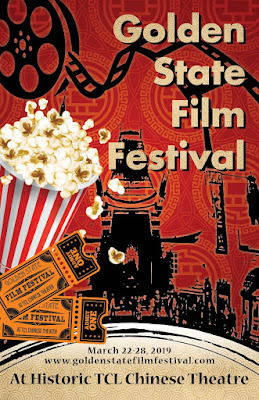 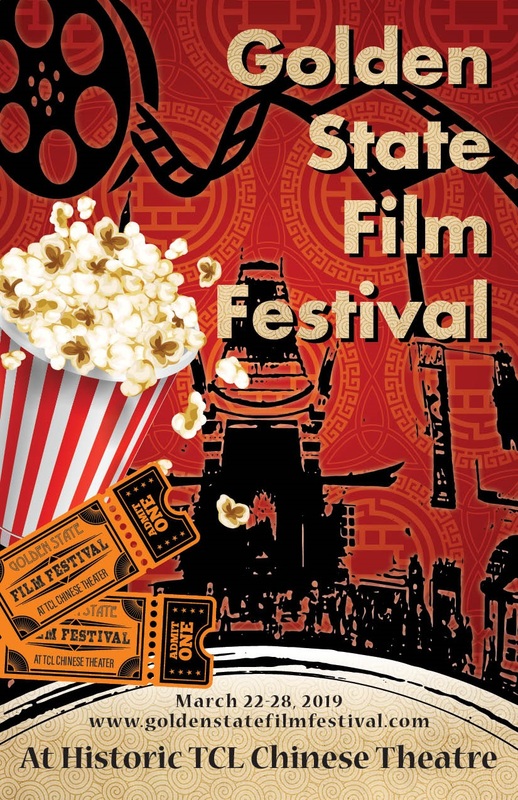 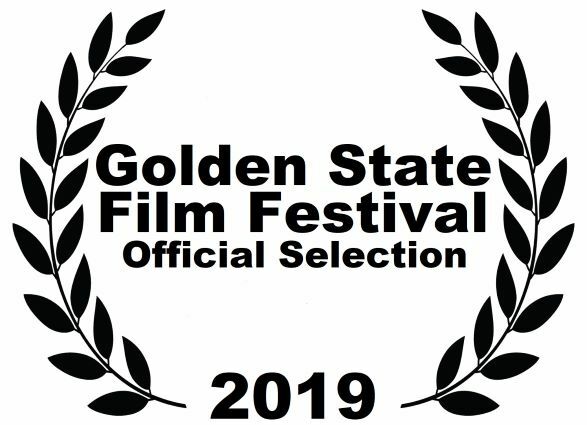 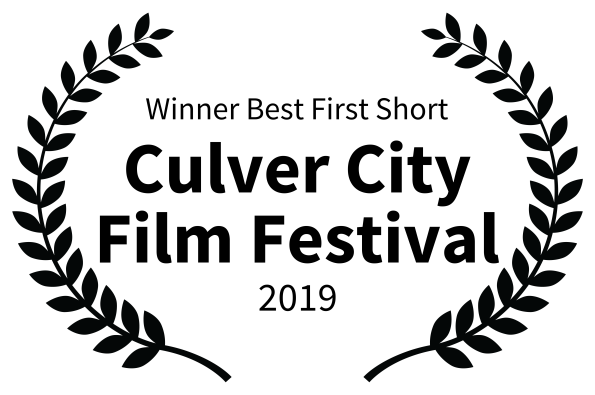 Bequest Short Film, Purgatory Plains Feature Screenplay!! 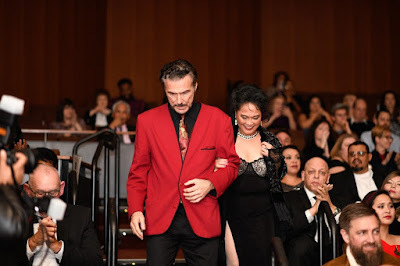 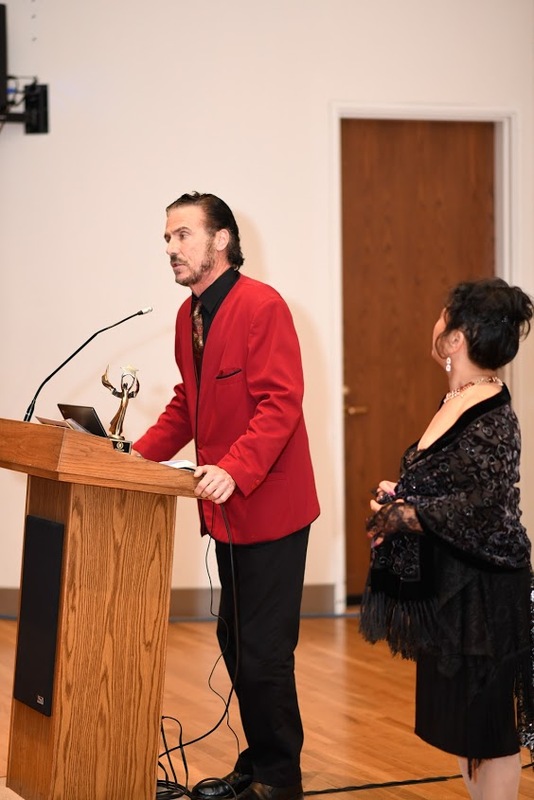 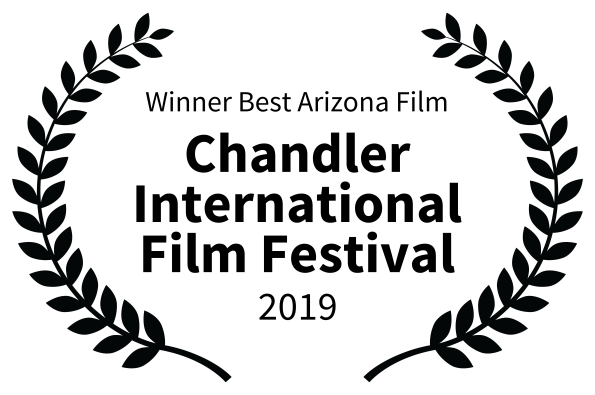 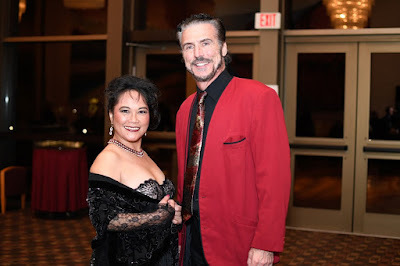 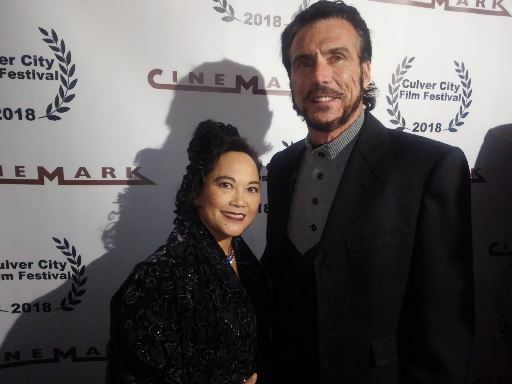 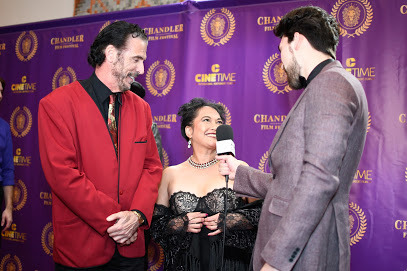 2019 Chandler International Film Festival Awards Night Thank You!!! 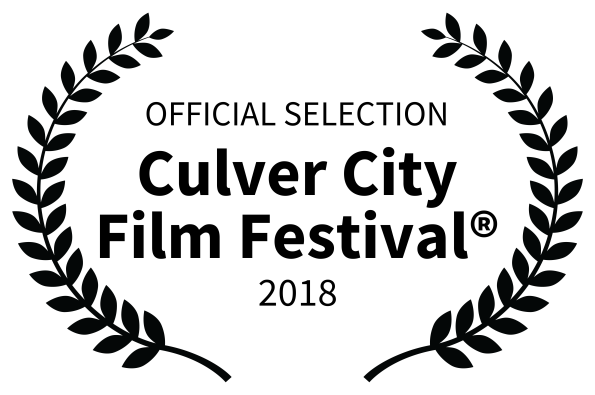 Home of the Hollywood Premieres!! 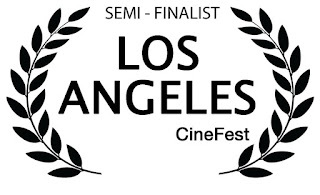 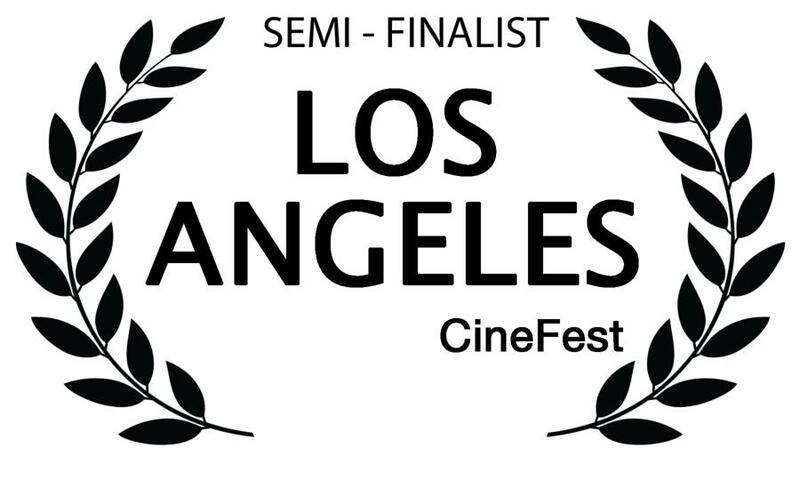 Semi Finalists Los Angeles CineFest! !